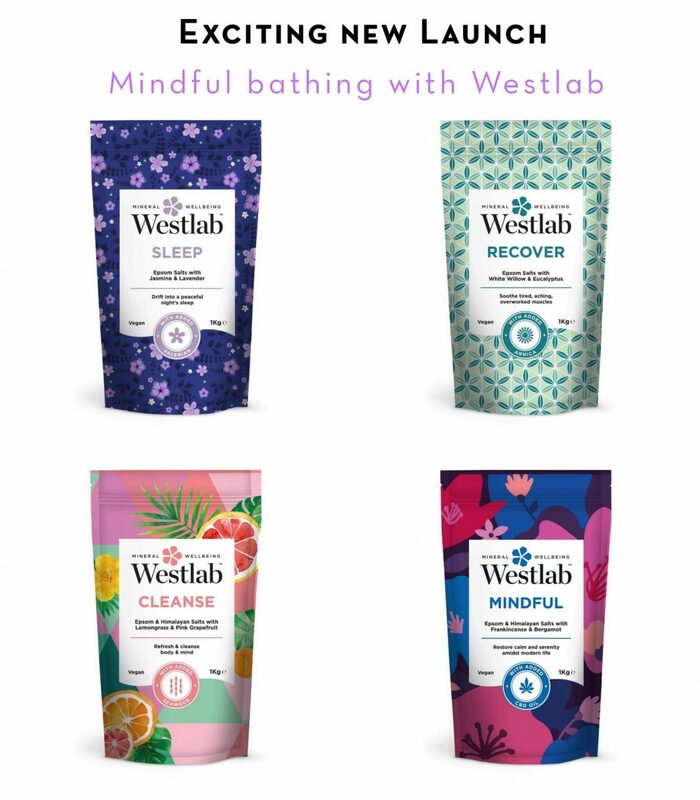 Mindful Bathing with Westlab – New Launch! Into mindful bathing? Then this launch will make you chillax. If you’re into wellbeing you may well have heard of or even used products from Westlab- the UK’s leading producer of pure mineral salts….here’s Westlab’s new Alchemy Collection. It’s launching later this month and we’re very excited! This brand already do an impressive range of bath salts including magnesium salts and Epsom salts: But now they are launching a range called ‘Westlab Alchemy’ of four wellbeing focused blends that incorporate a range of essential oils like lavender, Jasmine, Frankincense and the ever popular CBD oil blended with Epsom salts or Himalayan salts. 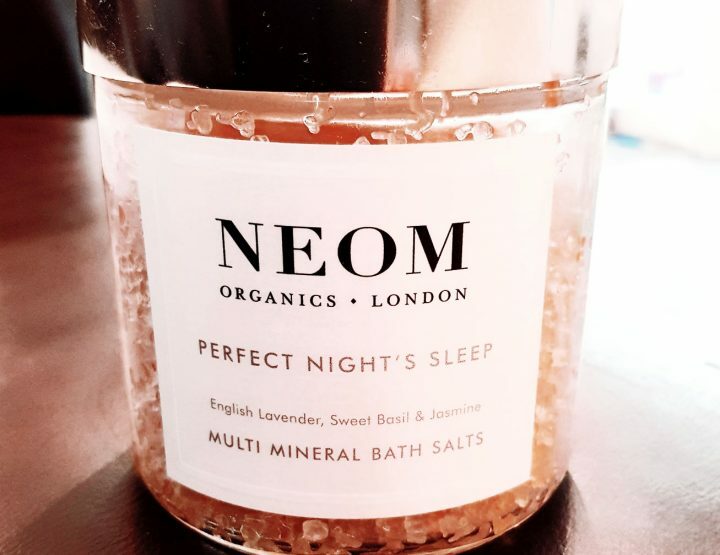 SLEEP (to help you get a restful nights sleep) – Dead Sea Salts with Lavender, Jasmine and Valerian. MINDFUL ( to restore calm and serenity amidst modern life) – Pure Epsom and Himalayan Salts with Frankincense, Bergamot and CBD Oil. CLEANSE (to refresh & cleanse body & mind) – Pure Epsom and Himalayan Salts with Lemongrass, Pink Grapefruit and Seaweed. RECOVER (to soothe tired, aching, overworked muscles) – 100% Pure Epsom Salts with White Willow, Arnica and Eucalyptus. Just decide on which formula you need, the four options are Mindful, Sleep, Cleanse and Recover. Just run your bath and add 2-3 generous handfuls for a fragrant, mineral-infused treatment bath. Anyone who likes to soak in a bath while at the same time restoring mind, body and spirit.